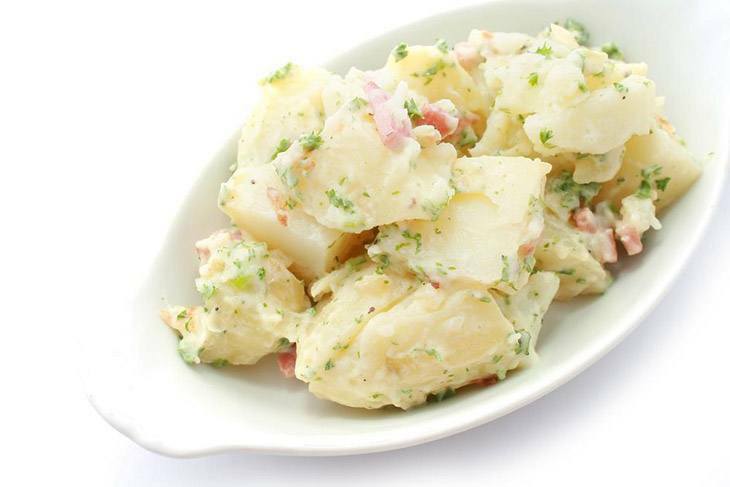 Potatoes are one of the nutritious are one of the nutritious foods in our homes. The fun thing is that most tubers do not need extra attention when planting them. However, you gardening practices will influence the productivity of your plants. When potatoes are provided with the right amounts of nutrients, spacing, and care, the number of potatoes per plant may increase by a good percent. You can grow your own potatoes in your backyard because they are easy to care for. 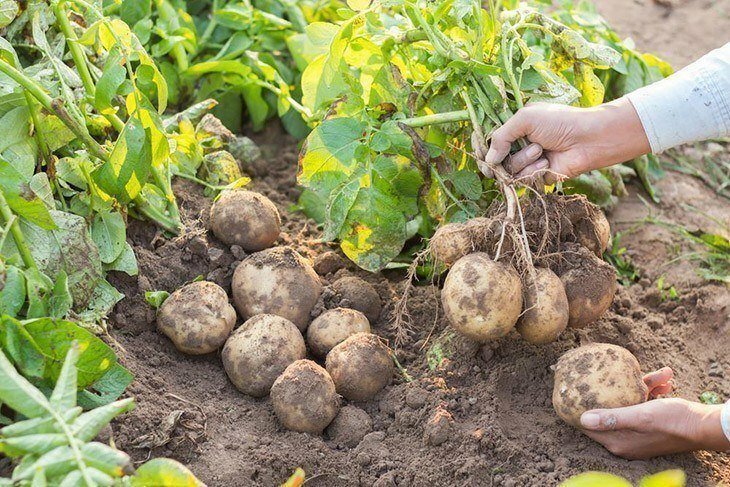 The type of potatoes that you decide to plant will determine the approach you take in planting, care, and harvest although there is no significant difference. Potatoes are harvested immediately after the potato vine plant dies that’s why they do best in fall and spring depending on the area you live. There is no exact number of yield that you can harvest when it comes to gardening. The conditions you provide for your potatoes will either rocket your produce or discourage your efforts. Potatoes flourish well in sandy soils because of the good drainage. Before planting our potatoes take a soil test to determine the drainage capacity and nutrients available in the soil. The pH of the soil has a significant effect on the potatoes that you grow. A suitable pH range will range from 5.0 to 6.5. 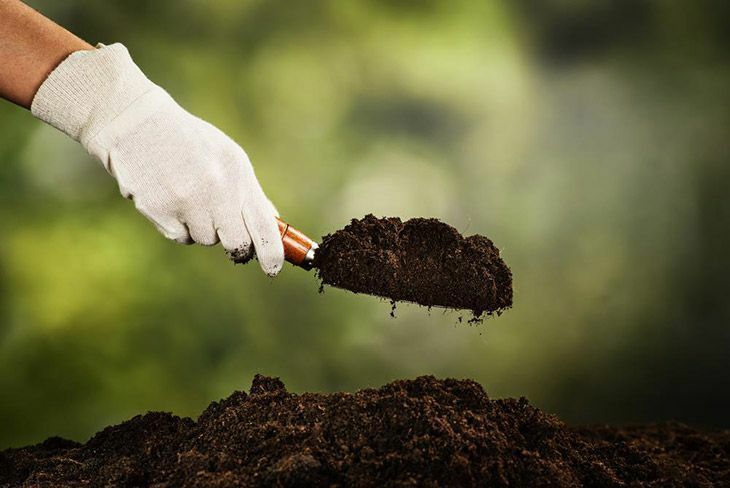 You can enrich your soil with the best fertilizer for potatoes and compost. You can use 16-16-8 fertilizer during planting and use 21-0-0 fertilizer after 5-6 weeks after planting. When you are adding fertilizer in your garden make sure you use the right amount because too much fertilizer will result to more vines which reduce your harvest. ​Seed potatoes are used when planting potatoes and how you prepare them will determine if they will take root or rot in the soil. Unless you are 100% satisfied that your soil has the right temperature to stimulate your seed potatoes to sprout, you have to do it manually. Place your seed potatoes in a plastic bag with banana peels. When the banana peels gas out the temperature in the bag, it will encourage the seed to sprout. Alternatively, you can place the seed potatoes in a drawer of a room temperature of about 21-26°C. Give them a window of three days and check if they have started sprouting. The advantage of planting an already sprouted seed is you are sure they will give produce. Cut the potatoes into chunks weighing about 2 ounces and ensure that each chunk has at least two eyes. Give the chunks time to heal before planting to reduce their chances of rotting. Spacing is one of the important aspects of planting potatoes because they grow from the stem downwards. When you are field growing your seed potatoes, ensure that in each row the seeds are about 12 inches away from each other and the rows are spaced 2 to 3 feet apart. When the seeds are in the ground cover them with one inch of dirt and add an inch of dirt as the plant progresses. Another method of planting and spacing is mounding. When you are using this method, you can place 3 to 4 seeds can be planted on a mound. You can use the mulching technique to reduce weed infestation and also retain moisture in the soil. It also protects the young tubers from the scorching heat from the sun. Watering your plants regularly will increase the number of potatoes per plant. When your potato tubers are provided with enough moisture, they are stimulated to grow. Dry soil will stagnate the growth of your potatoes and reduce your yields while wet soils can make your tubers rot. Irregular soil moisture can result in cracking and browning inside your potatoes. When you are near harvest try to maintain a minimal moisture rate because the excess will have a negative implication on your harvest. Diseases and pests are some of the biggest problems that reduce your yields, but they are not the only one. Weeds are another factor that significantly reduces your yield because they compete for the nutrients in the soil with your plant. Scab and blight are some of the diseases that are likely to affect your potato farm. 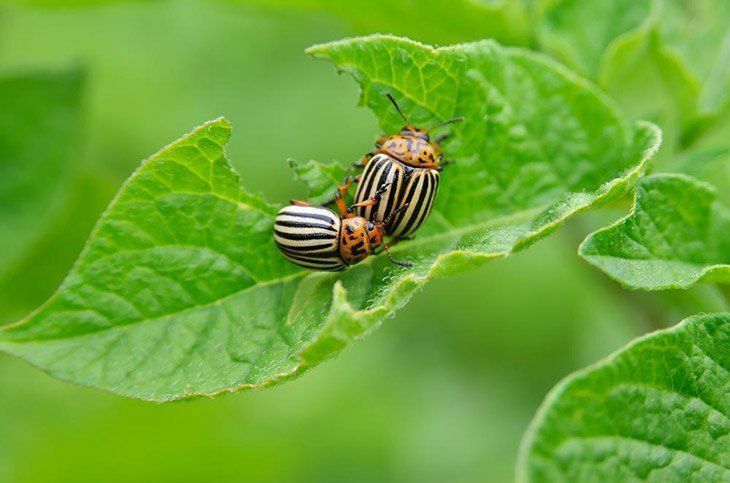 Pest invasion destroys your developing tubers and plant vines which decrease your yield; you can find that most of the infected tubers are rotten. When you notice one of your plants is infected it should be removed to help you quarantine the spread of the disease; you can use simple potato harvester to remove all the tubers of the infected plant. Another problem in your farm that reduces your yield is the weather conditions. When the rain is too much, or the heat is too much the soil moisture is tempered with which affects the yields. When you are using the potato grow bags for sale to plant your seeds, it can be easy to regulate the moisture of the soil even if the weather is unfavorable. Potatoes are tubers, and it is easy to leave some of your yield in the soil without knowing. When you plant 2 lbs. of seed potato, you can harvest up to 20 lbs. of potatoes. When all the necessary condition is maintained, you can estimate your yield by multiplying the quantity of seed potato used by 10. You are likely to harvest bigger potatoes and smaller ones because of the weather variation. Depending on the type of potatoes that you want (new potatoes and late potatoes) you can harvest two weeks after your plant has flowered or you can wait for plant vine to die. Using the potato harvester is a sure way of getting all your potatoes from the ground if you are dealing with a big piece of land. 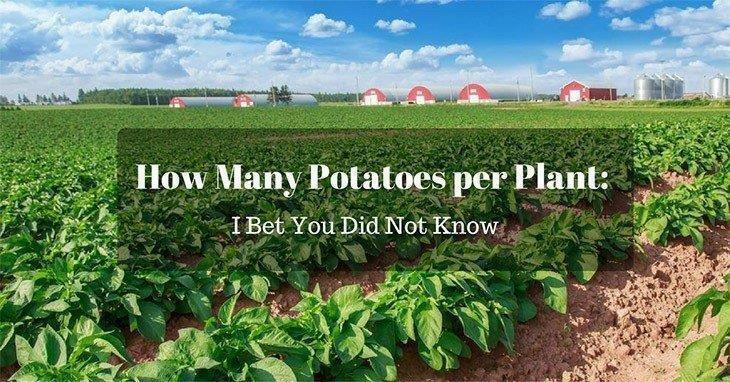 There are no specific number of potatoes per plant because there are so many variables. However, you can maximize your yields when you provide your potatoes with the right conditions. When you are growing your plant in a potato pot ensure that it has holes at the bottom to facilitate drainage. You can also reduce the chances of diseases and pests by practicing mixed farming. You can include other plants such as eggplant, corn, or tomatoes to reduce space for weed invasion and keep pests at bay. Mulching is helpful in maintaining a conducive environment for potato growth. Have fun as you increase our potato yields.